SLIP INTO SUMMER: EASTERN CAPE WINE SHOW HERE SOON! Drink a toast to the start of summer at the Eastern Cape Wine Show on 30 November and 1 December in the plush ‘n cool Tsitsikamma Rooms at The Boardwalk in Summerstrand. 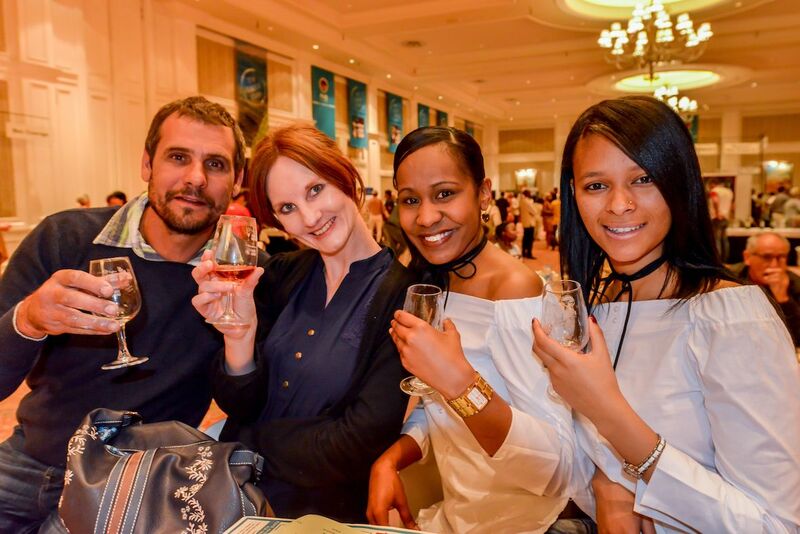 Now in its fourth year, the Eastern Cape Wine Show brings around 40 rock star exhibitors with more than 200 wines to the palates of PE wine lovers. 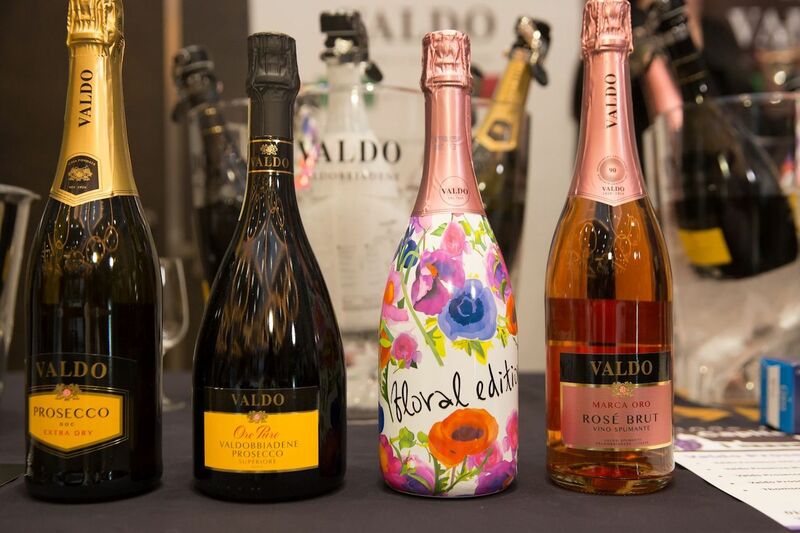 Celebrate with scintillating bubbles from Krone, Valdo Prosecco, Pongracz and JC Le Roux . Sip and swirl award-winning whites from Steenberg Vineyards, Spier, Oldenburg and Fleur du Cap. Savour deliciously robust reds from Boekenhoutskloof, Raka, Wildekrans and Cape Chamonix – swirl, savour and spit! Introducing Mari’s Handmade Fudge and Brittle, paired with wine – and regular exhibitor Just Biltong will provide delicious wine-complementing fare to snack on while tasting. Tickets can be bought via Computicket.com and at the door, subject to availability. No entry to under 18s, babies and prams. Light meals are available for sale and purchases of wines are facilitated at the Shop@Show stand by local wine retailer Prestons. The Shop@Show option is an excellent means of stocking up on wines at show prices with the added convenience of delivery to your door. Ticket price and bookings: Ticket sales open on 15 October via Computicket and cost R190.00. Early Bird prices, valid for sales until 18 November R160.00. Visit www.easterncapewineshow.co.za for more information. For more information: Visit www.easterncapewineshow.co.za for list of exhibitors and wines in the lead up to the show. The Eastern Cape Wine Show concludes the four show regional festival programme directed by wine authority Michael Fridjhon and presented by OutSorceress Marketing. Other events in the 2018 line-up were the ninth Mpumalanga Wine Show in March, the inaugural Capital City Wine Show in July and the sixth Free State Wine Show in August. 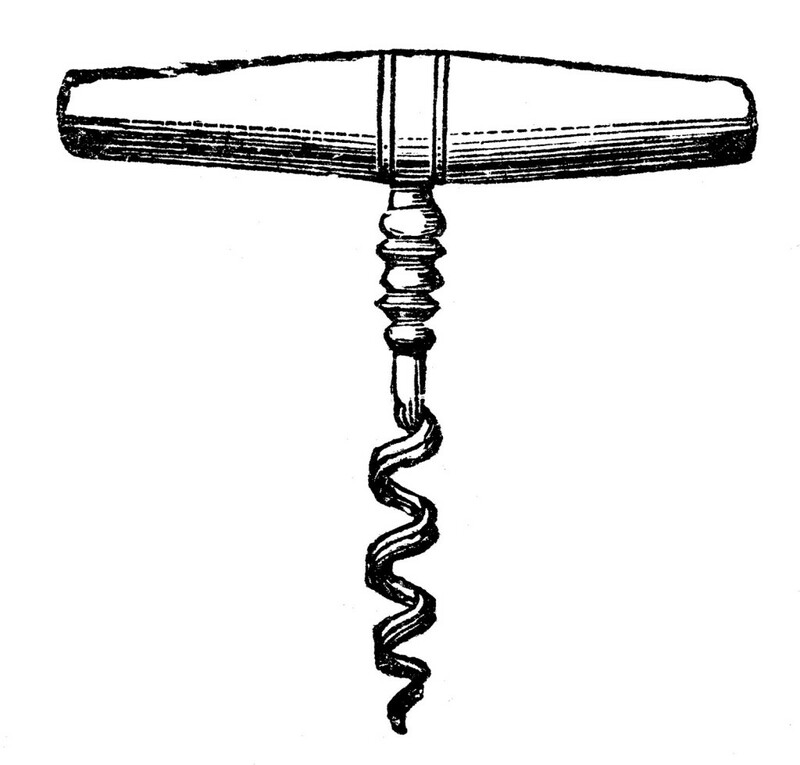 For more information on all these wine events see www.outsorceress.co.za.